Micromax X254 which has a MTK 6260 CPU and can be flash using Volcano tool. 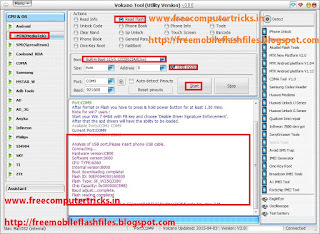 Micromax X254 flash done using USB cable with Volcano Box. 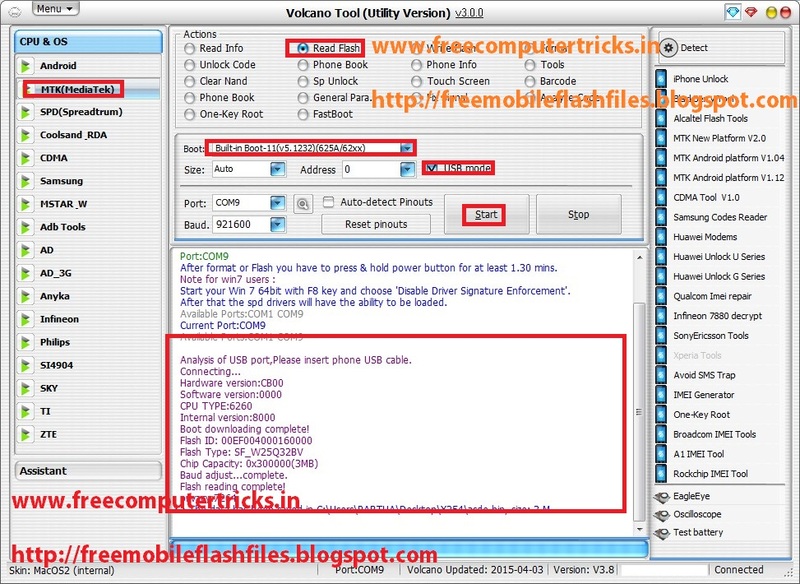 The below is the details about the complete flashing procedure of Micromax X254 with Volcano tool.